Skin care is like Dieting.We have to invest time and effort. Hmm.. Seriously? But we do not have time for ourselves? Isn't it? 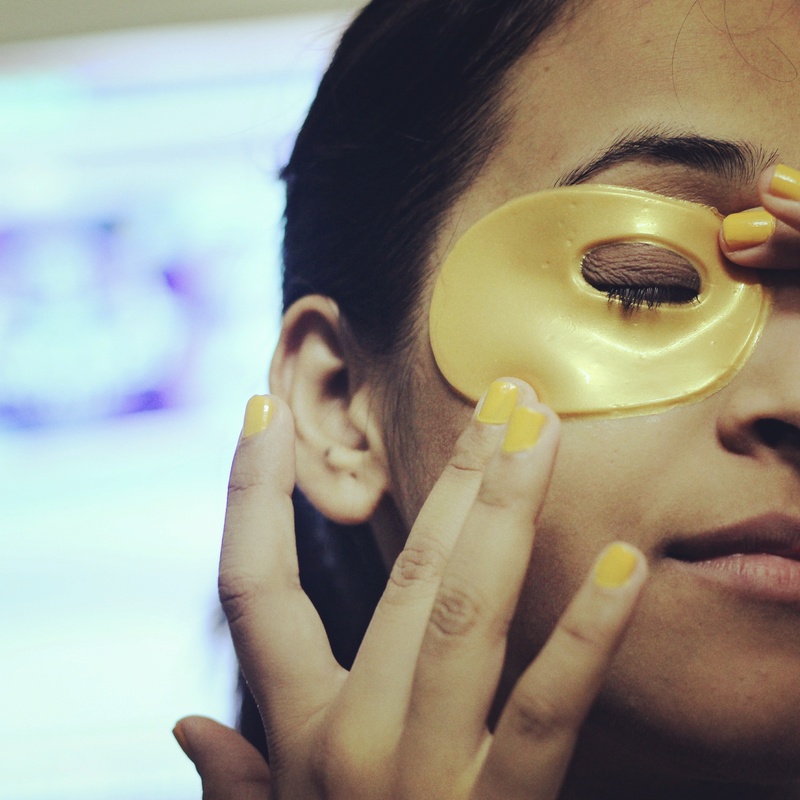 ( which is sad)With our busy schedule, we often forget our skin care regime.And the eyes will become the main victim in the race.That's how I am into sheet masks totally, nowadays.Why? because it saves time and effort. I've already tried pretty good number of sheet masks, but I was really looking for some eye hydrogel masks in the market.Often , we get dark circles around the eye area, if we do not sleep well, work late night or even If we do not eat well,it will directly reflect on our eyes. In this so called busy lifestyle, who doesn't love Sheet Masks then? 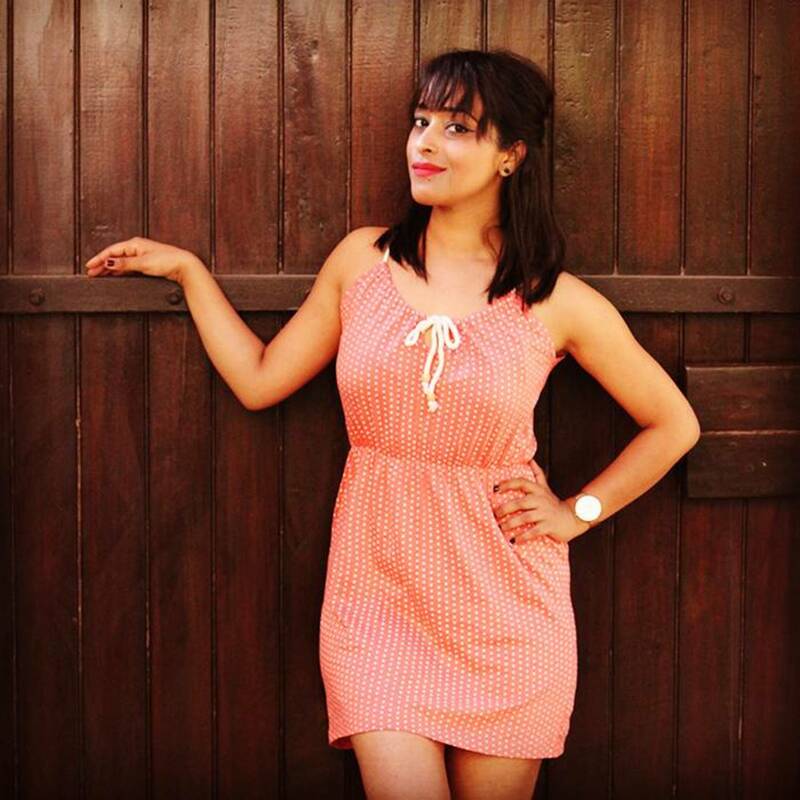 For this post, I have collaborated with MOND'SUB . So, I've got two products.Let's checkout the story. 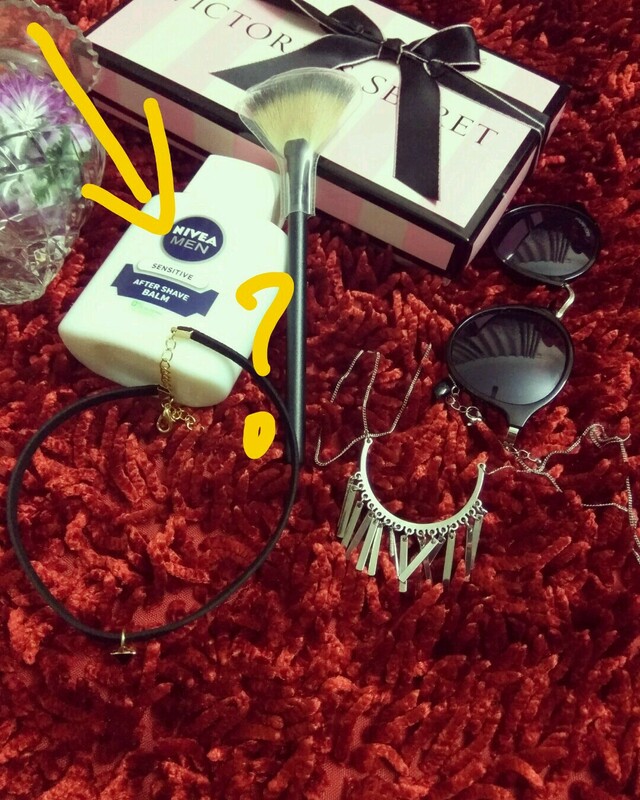 I was really looking forward to try out MOND'SUB mask as it's newly launched in India and can see almost every where, say it, Nykaa, Amazon , ebay, purple. 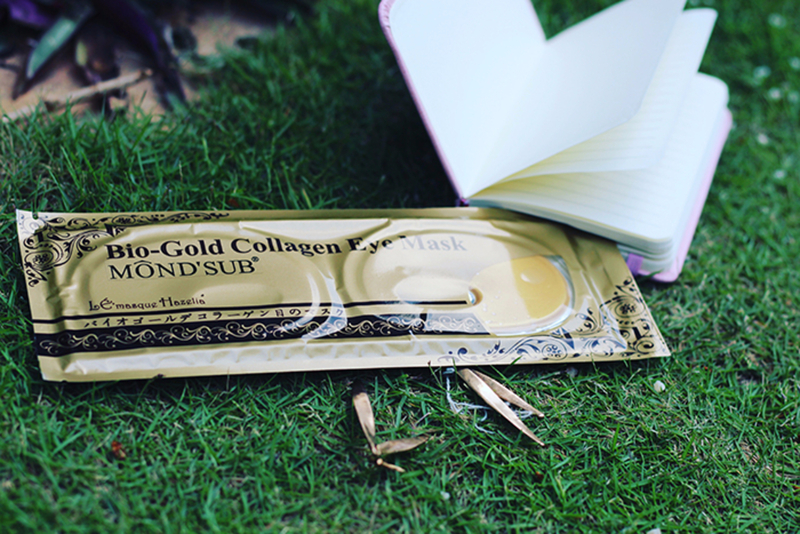 The sheet mask comes in a well packed golden plastic cover , back side of which you can see all the ingredients and application details. Inside the packet , the masks dipped into a solution to keep it safe. 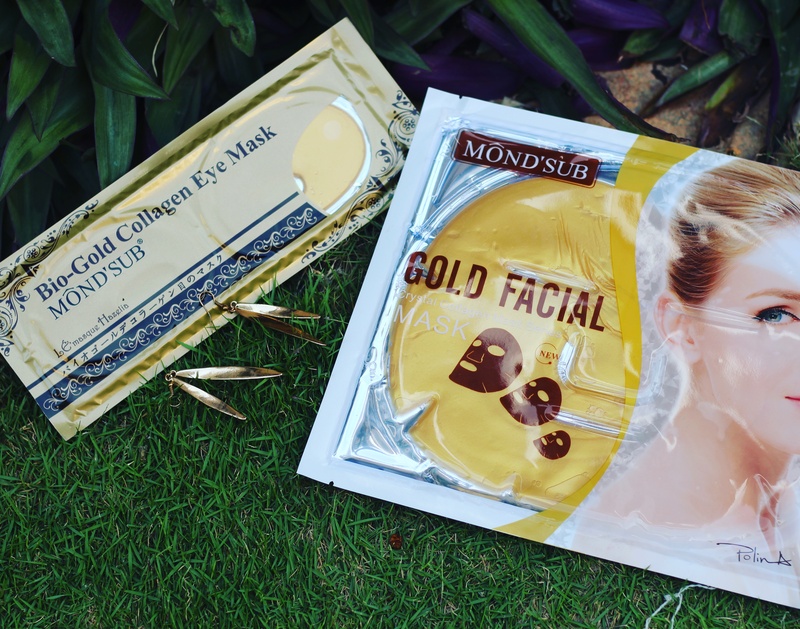 The thickness of gold collagen crystal facial mask is 2mm which will get thinner by 1mm with the absorption rate of the product on your skin. AQUA, GLYCERINE, ROSE EXTRACT ,MICA and few others. 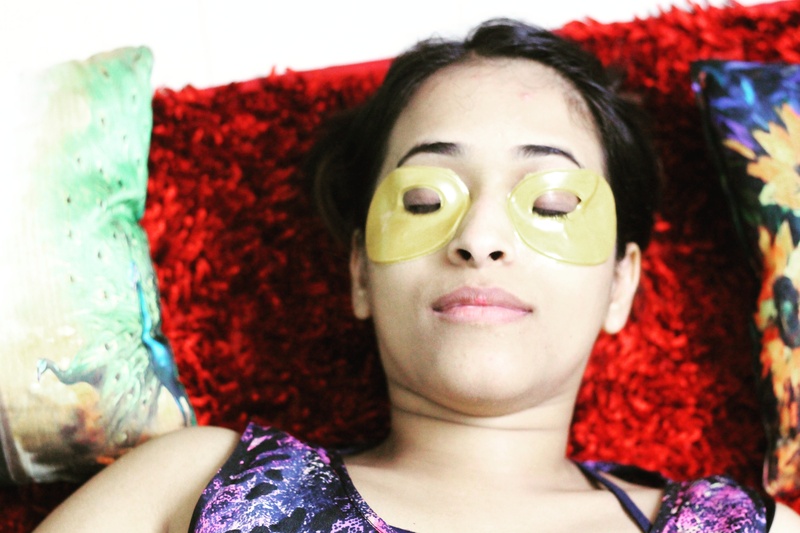 The best time I would suggest, to apply or use an eye mask is just before going to sleep. I would say, at night before going to bed we can complete the process as mentioned above and go for a 'beauty sleep'. Does it deliver? What I like most? Yes, indeed! It really offers a therapy to an area, where we need it most.It rejuvenates the under eye area and hydrates the same. I am a person with very dry skin and the under eye is even worse.You know, what I mean? 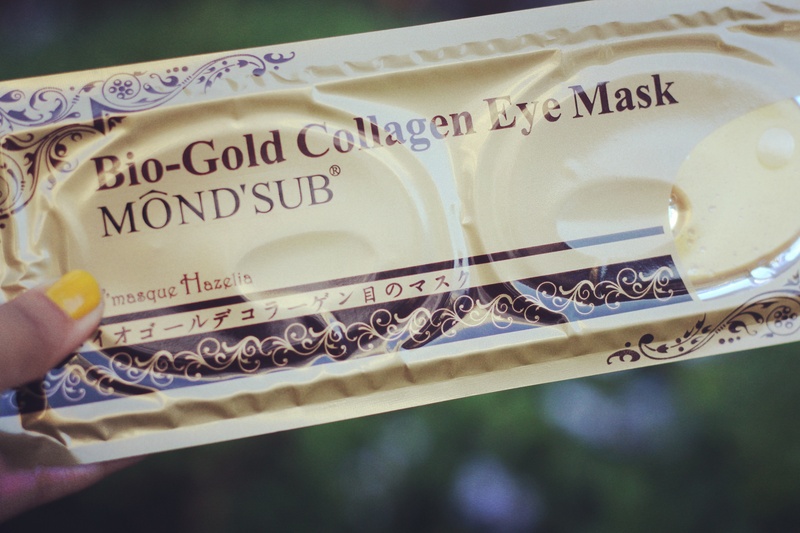 though this mask is for all skin type but Bio Gold collagen mask certainly moisturizes the dry skin around the eyes and hence making them bright eventually.It really focuses on giving higher level of ingredients compared to an eye cream.So one can make this in a routine and schedule the process accordingly. Let me tell you the fact that,this luxurious and natural skin treatment is being used by many spas internationally. It gradually release the nutrients under the body temperature and permeate quickly into the skin, providing skin with the nutrients and moisture needed. 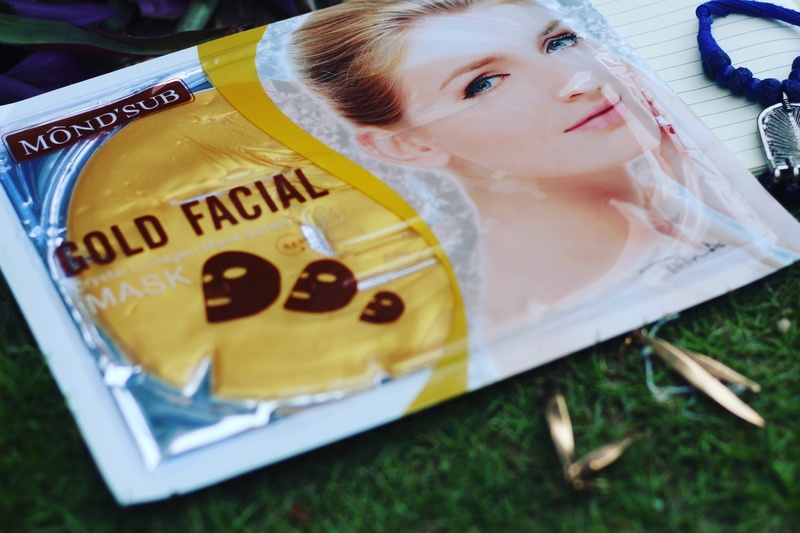 The second product I've received is 'Gold facial crystal Mask' .These masks are really a trend now a days. As it saves you from going to a Salon and get the things done. AQUA, GLYCERINE, HYDROLIZED COLLAGEN, ROSE EXTRACT, TREHALOSE,LICORICE ROOT EXTRACT. All skin types, especially dry skin and lack-elasticity skin. It is an intensive treatment which helps by lifting and nourishing the skin. It can promote the natural collagen production, giving you a glowing skin. Cleanse the face, apply the sheet on face gently. Remove by peeling the side of the mask and slowly lifting. Use it after bath or after warming your face for 10 minute so that the skin will absorbs the ingredients easily. Enjoy your favorite music ;) while you are using the mask pack. Yes, it does.It felt particularly light & refreshing after I washed my face with warm water.Also this is not a truly sheet mask but a hydrogel mask as I mentioned above. Hydrogel masks are souped version of sheet masks made of fabric which I personally feel penetrates to the skin much better than a sheet mask.It didn't left my skin dried out or flaky which was a success again. If you have ever been disappointed by your purchase of any hydrogel or sheet mask , then it must be the way you are using it but not the mask. The very first and important point is to read the instructions given on the packaging of sheet mask. Do not re use your sheet mask ever. Cleanse your face before applying the sheet mask. Please do not moisturize your face before using sheet mask at all, you can save the step for later. Post sheet mask, do not forget to moisturize your face along with SPF protection. 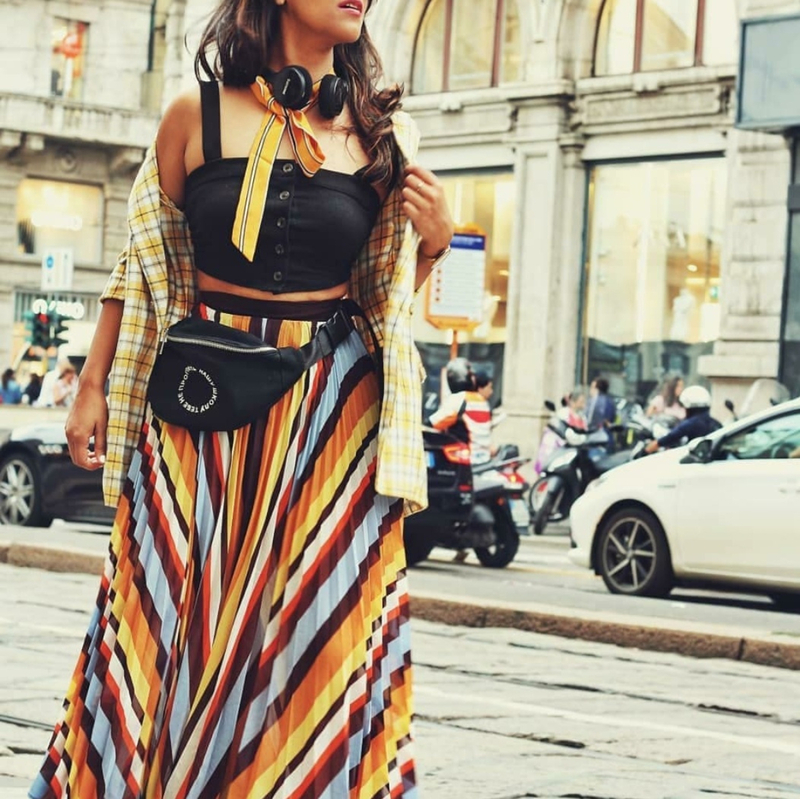 I hope you found the post interesting and useful. Have you ever used a sheet or hydrogel mask? Which one is your favorite? Please share your experience with the sheet mask and thoughts on the post, in the comment section below. I would love to read and learn each one of you out there.